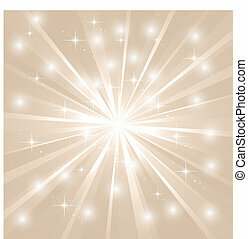 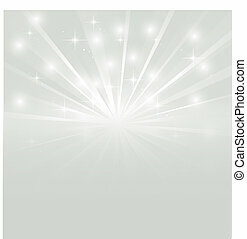 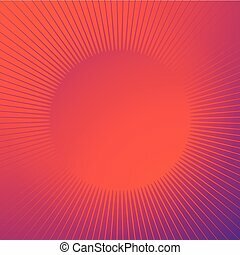 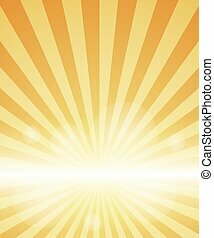 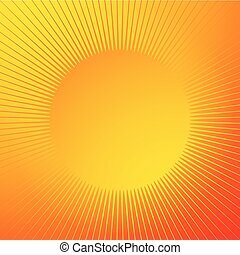 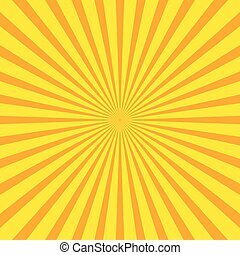 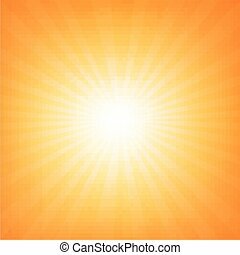 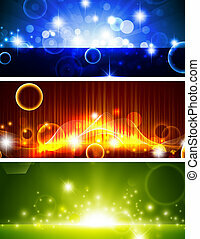 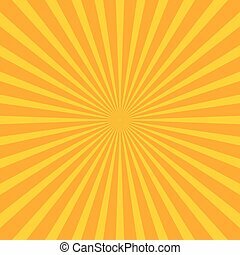 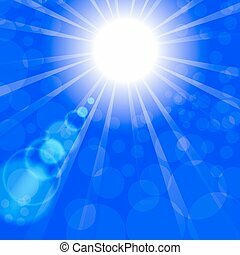 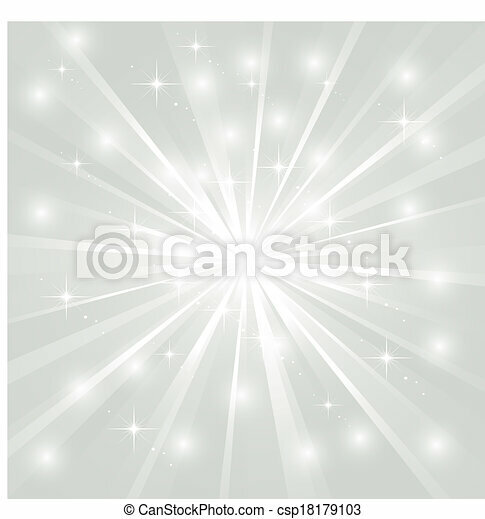 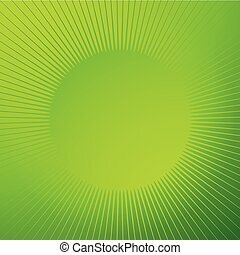 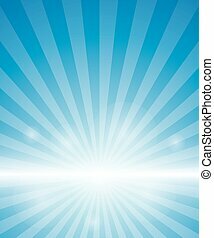 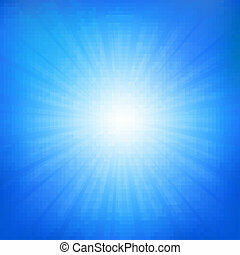 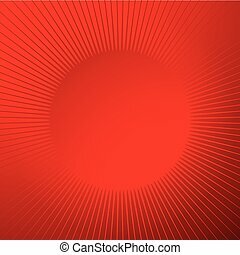 Abstract Sun Background. 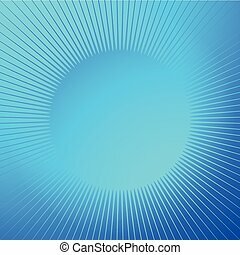 Blue Summer Pattern. 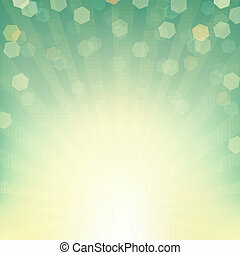 Bright Background with Sunshine. 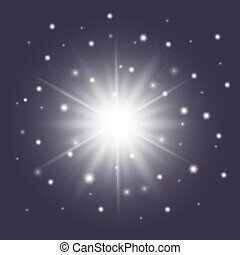 SunBurst with Flare and Lens.